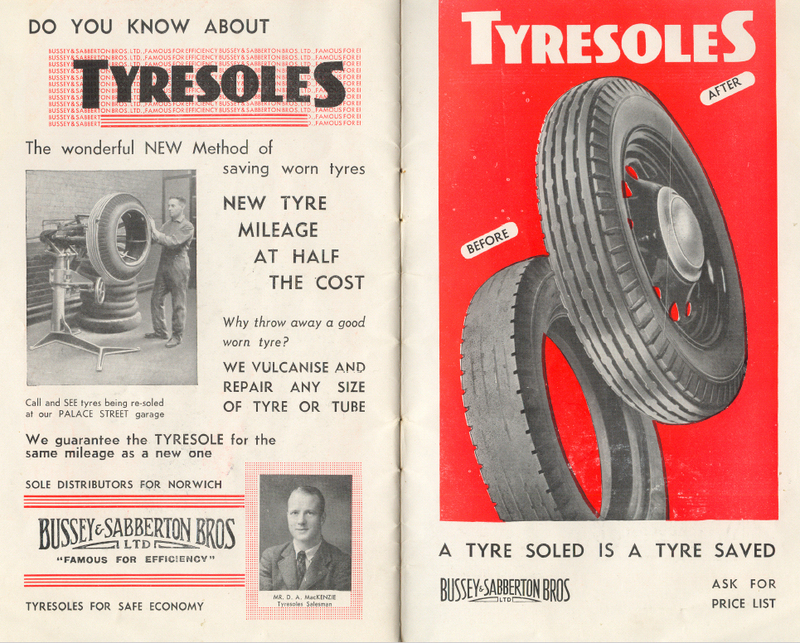 Here at Busseys we’ve gone into our archives to give you a blast from the past! 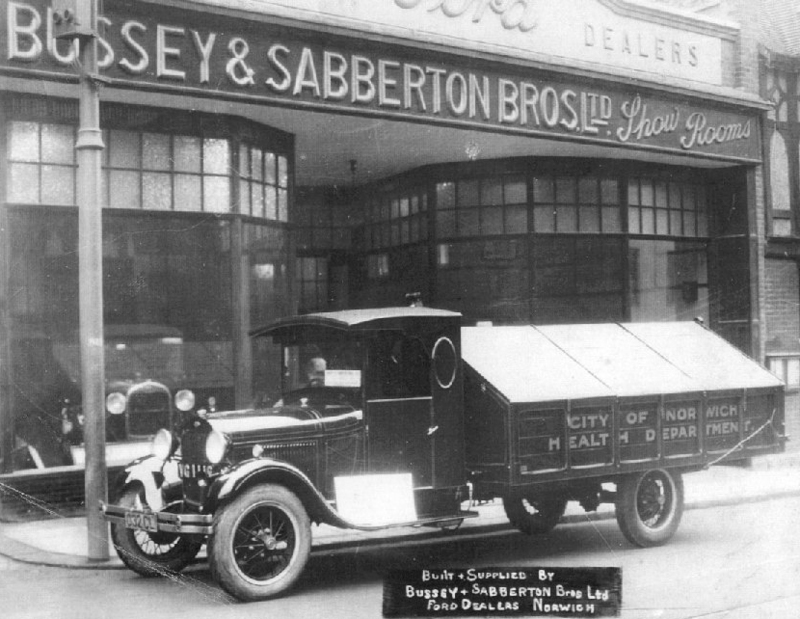 Today’s tbt takes us back to the 1930s and the development of the Bussey & Sabberton Brothers company at Palace Street. 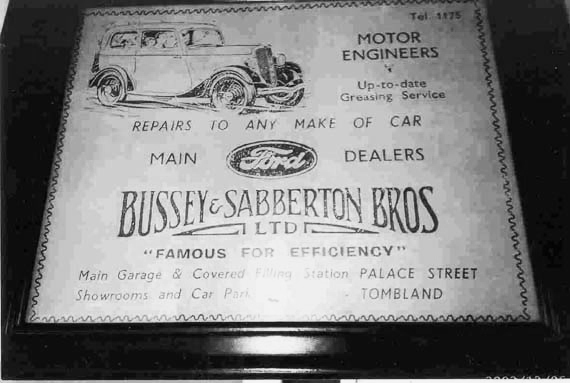 From 1924-1934 Bussey & Sabberton opened up a brand new branch on Palace Street. 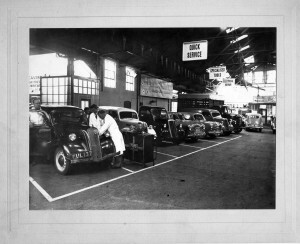 The branch sold, serviced and repaired vehicles ranging from trucks to tractors. 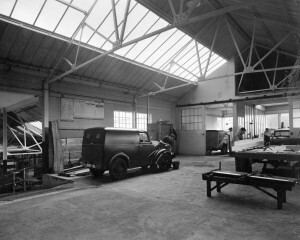 It also provided customers a covered area in reception. 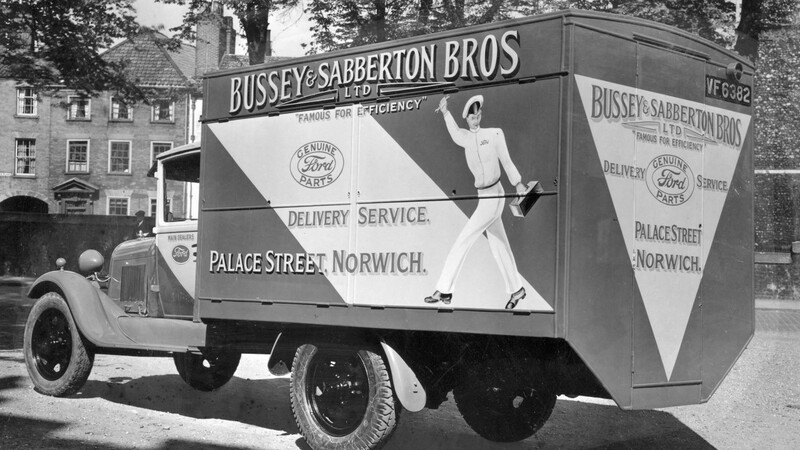 It was safe to say that the Busseys brand was moving forward! In 1948 the branch also constructed a tyre re-treading distribution factory called Tyresoles. In the 1940s-1950’s Busseys expanded its brand. 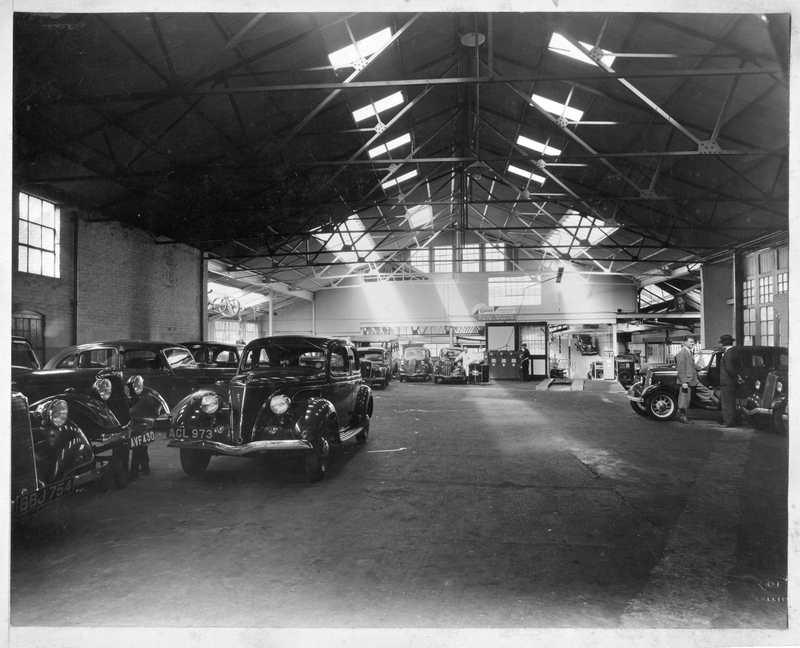 In 1958 the company constructed a brand new service centre as well as a petrol station. Business at Palace Street continued to thrive during this time. 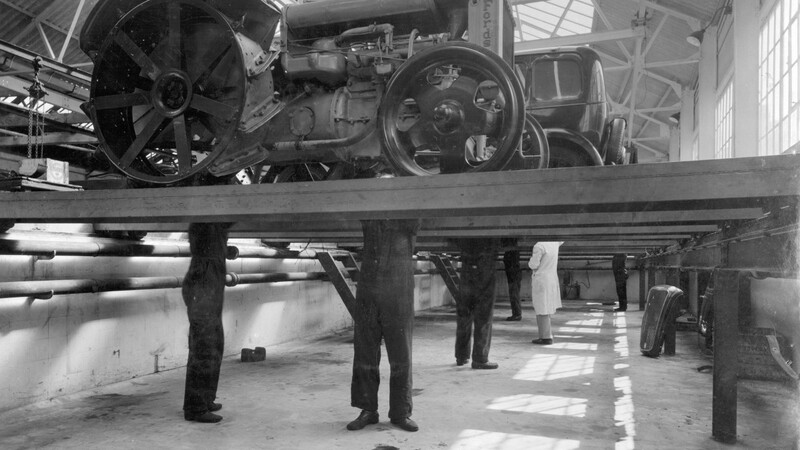 In fact things only got better for Busseys! 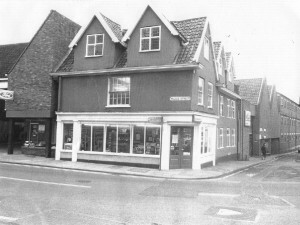 From 1960-1964 a showroom was added to Palace Street. In addition to this a commercial workshop and a head office complex were also added. 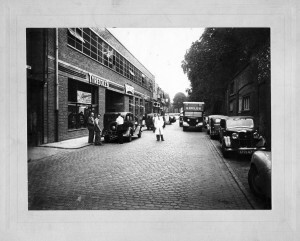 However in 1965 Busseys expanded even further by opening up a new branch at Whiffler Road. 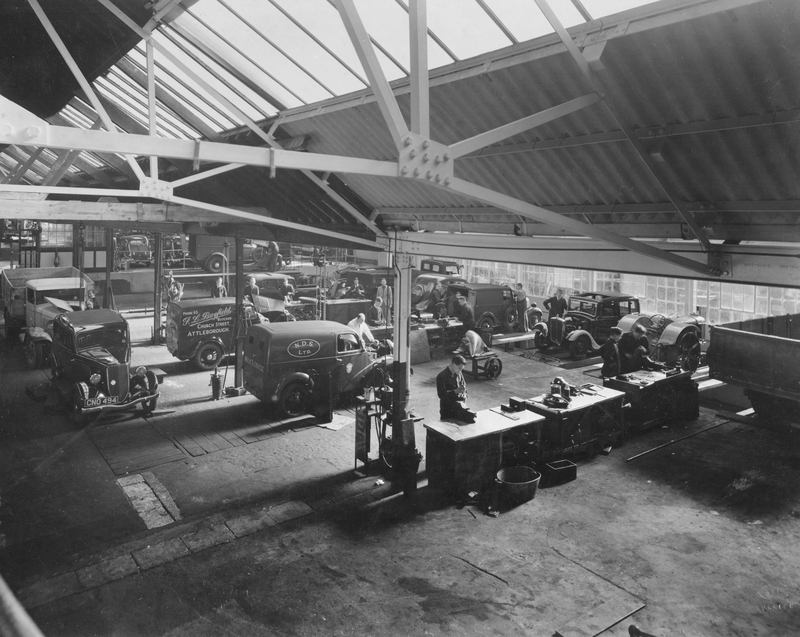 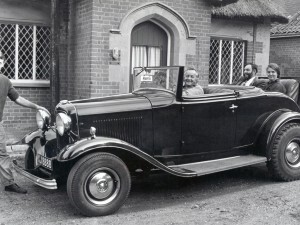 As the brand continued to grow so did the need for a bigger and more modern head office. 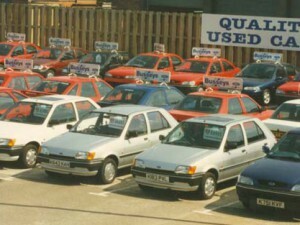 From 1979-1991 the showroom and head office were moved from Palace Street to the state of the art building at Whiffler Road. 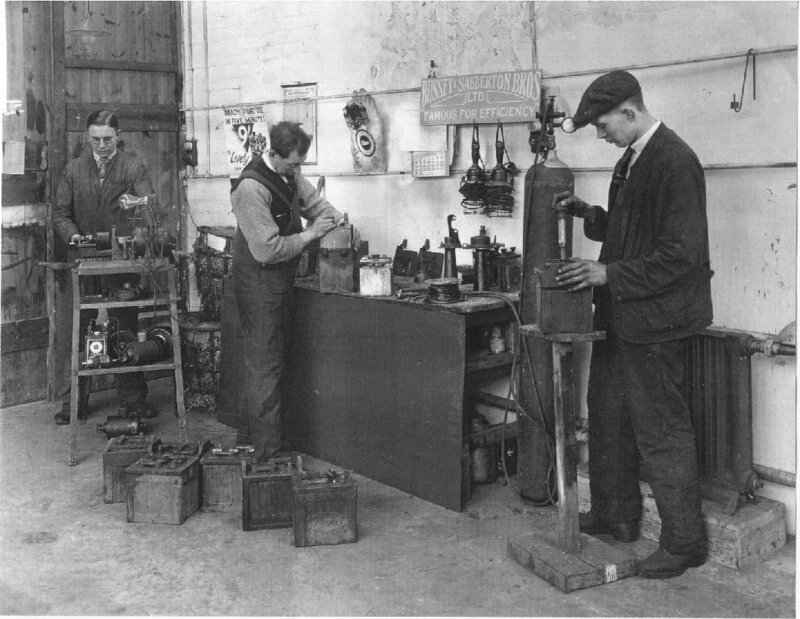 In addition to this the accident repair centre was also moved to Whiffler Road. Business at Palace Street was not to be for much longer. 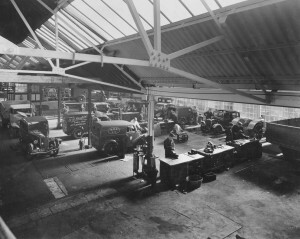 Busseys continued to grow by opening more branches in and around Norfolk. 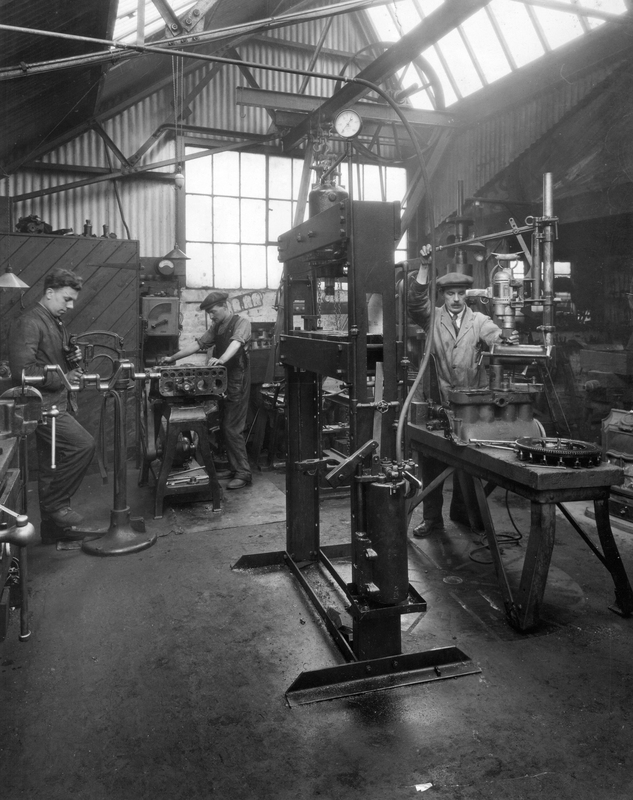 We’ve dusted off some old photos of Palace Road from our archives for you to take a look at!